Insulation is central to low energy construction but airtightness and windtightness must also be central to an energy-efficient design strategy to reduce unnecessary heat loss. In addition, heat that escapes from buildings carries a significant amount of moisture. This can lead to damage to buildings and building materials, and may have a severe effect on the air quality of the living space. Airtightness is the control of air leakage, i.e. the elimination of unwanted draughts through the external fabric of the building envelope. This may be achieved by the correct and proper installation of a vapour check or vapour barrier. Consequently condensation, mould, rot, damp and structural damage are also eliminated. This ensures a more viable structure, an insulation layer that can perform properly as it is now protected against penetrating moisture reducing the amount of energy-in-use in the building and CO2 emissions.While ventilation is intended, air leakage is not. It is desirable and necessary to have controlled ventilation for healthy, comfortable buildings. Passivhaus and zero carbon homes are now at the forefront of the building and planning process. Codes and standards are in place which aim to reduce carbon emissions and create homes that are healthier and more sustainable. The only way to achieve Passivhaus, low carbon and zero carbon building is to ensure a high level of airtightness is attained. This means designing and installing a continuous seal around the internal fabric of the external envelope to eliminate unwanted draughts. 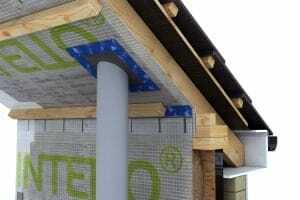 Once the airtight vapour check is in place and sealed with flexible and durable tapes and glues, it ensures that the insulation functions to its optimum performance, saving energy and drastically reducing carbon emissions for the lifetime of the building. The airtight vapour check also ensures that interstitial condensation risk is minimised, ensuring no structural damage from moisture, mould, rot and damp. Research shows that we can lose as much as half of all the energy used to heat our buildings through unwanted draughts, inefficient and poor ventilation. We now generally insulate new houses very well but the proportion of energy lost to draughts has increased and in some cases around half of all heat losses are due to air leakage across the building fabric. In the UK we are not exposed to extremes in low temperatures, however our climate is exposed to high wind pressure, particularly in coastal regions. If a vapour check has as little as a 1mm tear within a square metre area, the U value can be reduced by a factor of 4.8. This means that the calculated U value is not achieved if the structure is not airtight and hence you need a lot more energy to heat the house. Airtightness does not generally increase U values, but ensures the calculated U value is achieved. 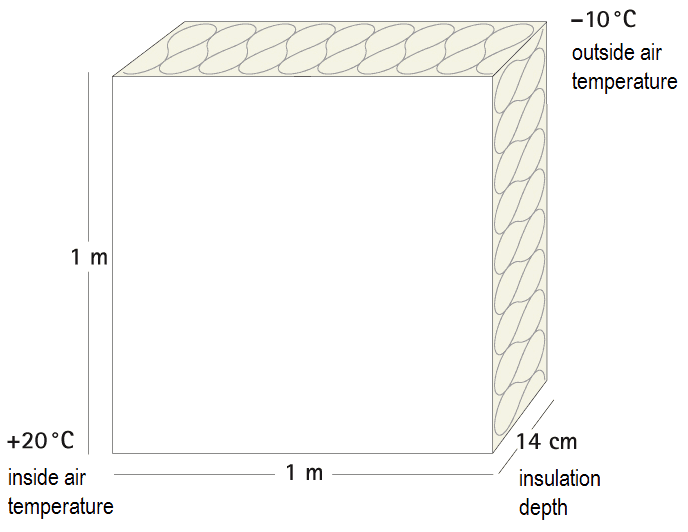 Measurements were taken at an air temperature difference of +20 degrees C indoors and – 10 degrees C outdoors, a pressure difference of 20 Pa (equivalent to wind force 2-3) using conventional, fibrous insulating material. 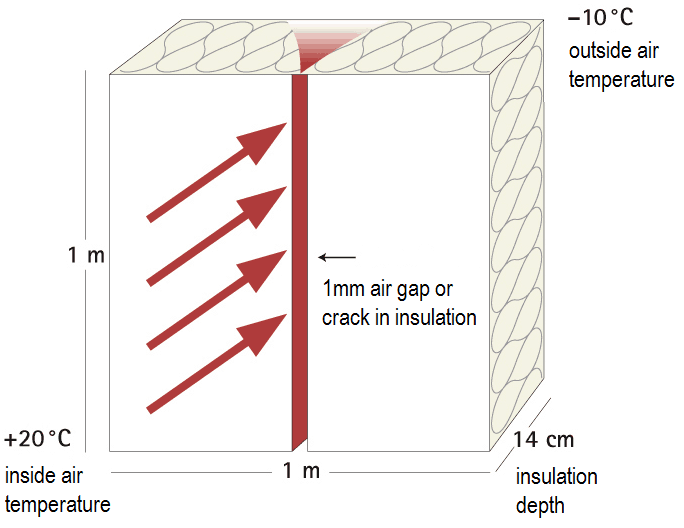 A gap as small as 1mm in the vapour barrier can reduce the U-value by a factor of 4.8.